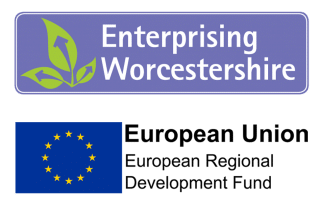 Enterprising Worcestershire is an exciting ERDF funded programme offering support to new and early stage businesses in the region. Starting up and developing a business can be challenging, especially during the first couple of years. If you know your business has potential, or you anticipate high rate growth, our fully funded business assistance could make all the difference to your success. Through the Enterprising Worcestershire programme, your start-up or early stage business can access funding of up to £2500. You could use this to invest in new equipment, have a website built or purchase software, whatever will help to develop your business in the early years. To be eligible for the grant, your business will need to be located in Worcestershire and have been trading for less than three years, mostly business to business (B2B). 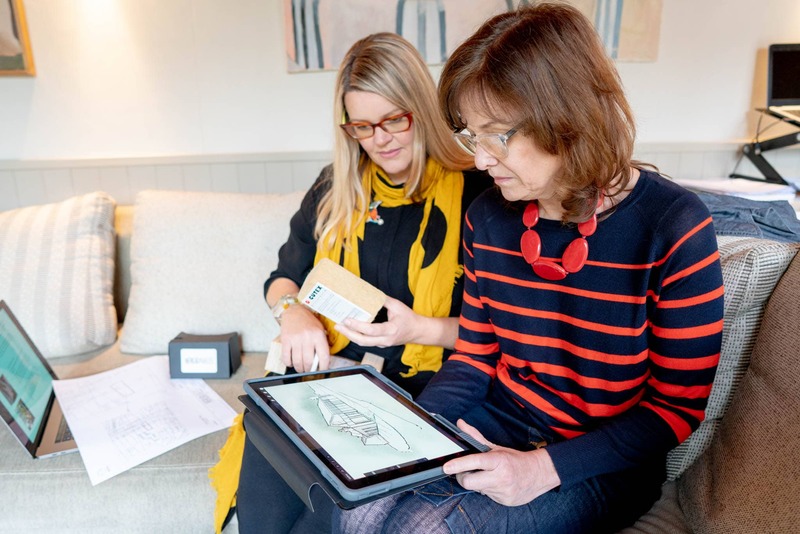 Dedicated and experienced business advisors offering free support workshops and one-to-one support to help you get to grips with the requirements of starting and running your own business. 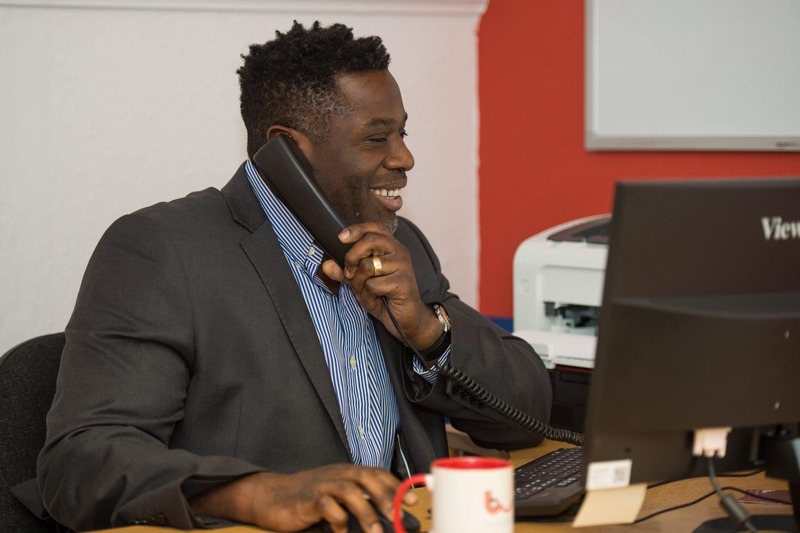 The Prince’s Trust Enterprise Programme – supporting unemployed young people aged between 18-30 to work out if self employment is right for them, help them test their ideas, write plans and start a business. 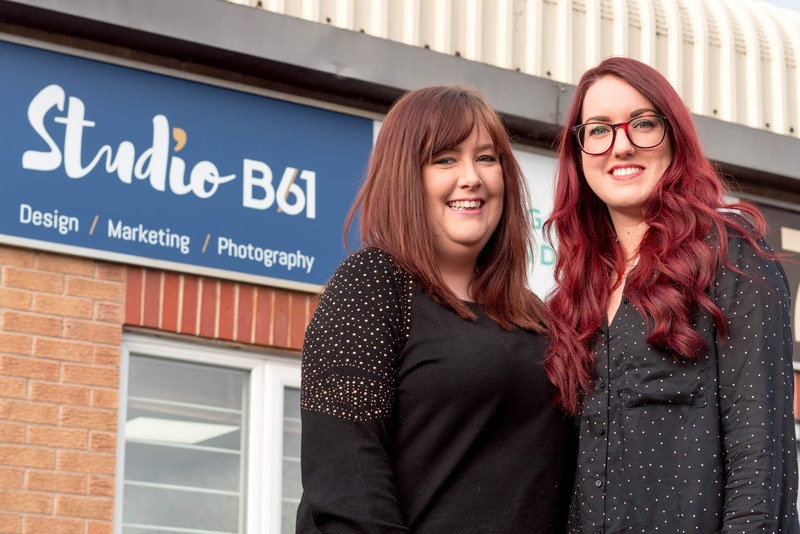 Summer Start-Up Bootcamp – The University of Worcester summer business start-up programme is aimed at people within Worcestershire who are in the process of, or are interested in, setting up a business. The event is running between 18th July and 21st August 2018. 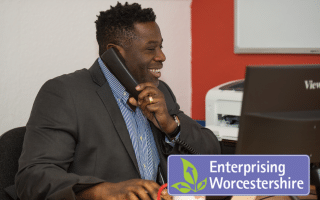 If you believe your business has the capacity to grow rapidly and you are pre-start or less than 12 months old, Enterprising Worcestershire can provide up to 24 hours of mainly one-to-one support to help you to identify and overcome any potential barriers to rapid growth and future success. 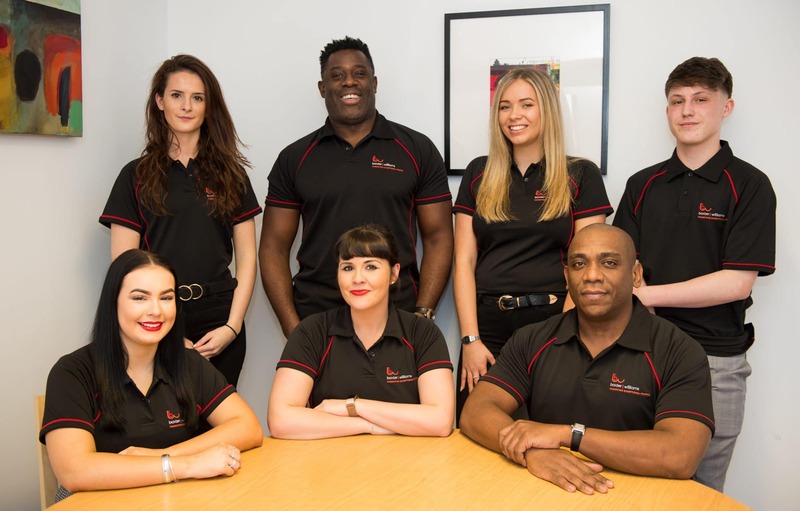 Whether it is strategic business planning, access to finance or managing rapid growth that you need advice on, our experienced High Growth Business Support Team will work with you to help your business develop. To be eligible for this high growth start up support you will need to be pre-start up, or trading for less then 12 months and be based in Worcestershire. 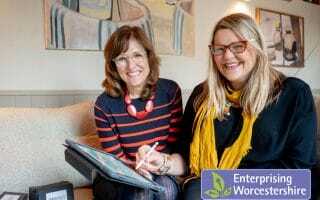 Post start businesses looking for ways to grow can take advantage of the support offered by Enterprising Worcestershire. Eligible B2B businesses in the region can access a package of support workshops, designed specifically to help early stage businesses progress. Topics include financial planning, sales and marketing with follow up support also provided on a one-to-one basis. 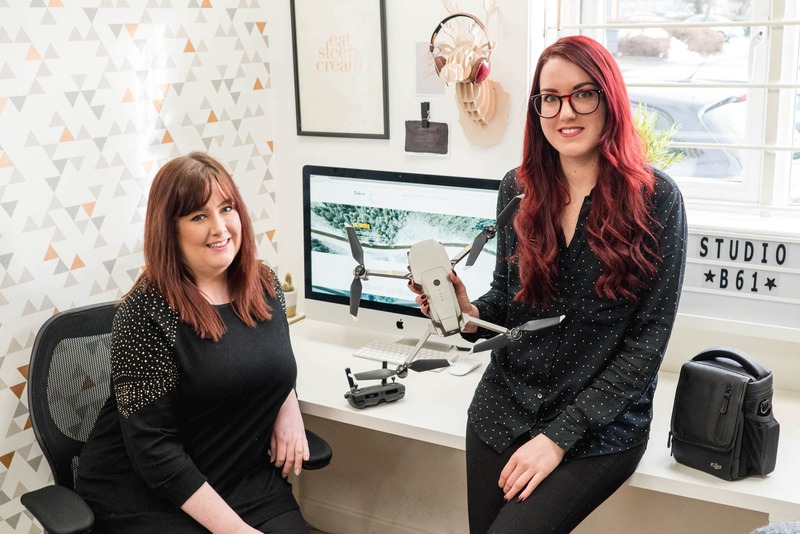 To be eligible for this post start-up support your business will need to be based in Worcestershire, operating on a B2B basis and have been trading for less than 36 months. 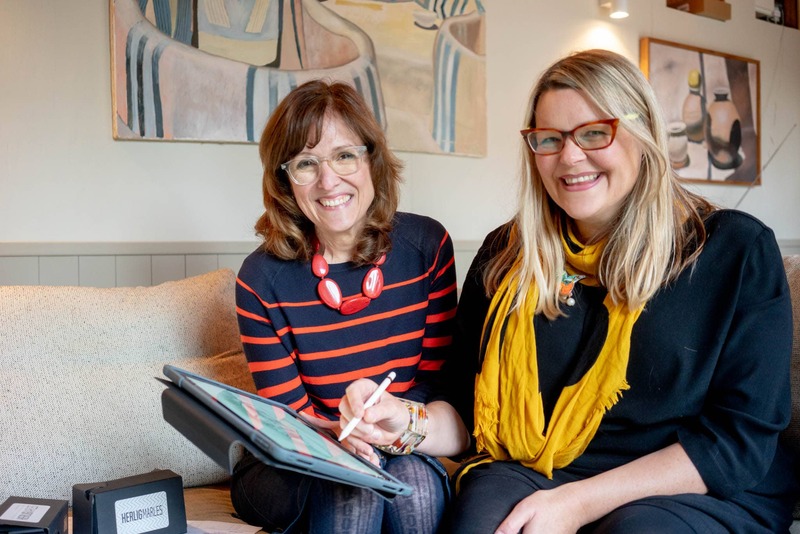 Enterprising Worcestershire’s dedicated and experienced business advisors from Blue Orchid will deliver a minimum of 12 hrs free support workshops and 1-2-1 to help you get to grips with the requirements of starting and running your own business. Mentoring to help them develop their business or access other opportunities in education, training, work or volunteering. Places must be booked in advance. Please contact the Worcestershire Business Central team today to book your place on 01905 677 888. 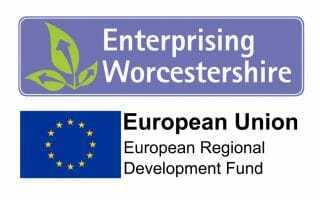 The Enterprising Worcestershire Summer Startup Bootcamp is a FREE business startup course organised and delivered by the University of Worcester and is part funded by the European Union Regional Development Fund. 2019 will be the 3rd year that the Summer Startup Bootcamp has run and has to date supported over 60 individuals to start their own business. Visit the Summer Bootcamp page to find out more. The aim of this grant is to provide support to SMEs covering start-up, high growth start-up and post start, early development situations, which are focused on individual business growth potential. Enterprises must have been trading for less than 36 months. Located in Worcestershire and trading a minimum of 70% business to business. Enterprises must be an SME (have fewer than 250 employees. Turnover less than the equivalent of 50 million euros, a balance sheet of less than 43 million euros. This project is receiving up to £1,076,648 of funding from the England European Regional Development Fund as part of the European Structural and Investment Funds Growth Programme 2014-2020. The Department for Communities and Local Government (and in London the intermediate body Greater London Authority) is the Managing Authority for European Regional Development Fund.